National Self Storage serves many military communities. Ft. Bliss Texas and Davis Monthan Air Force Base are some of our largest. We thank you and your family for your service and the sacrifice that you make for us. All National Self Storage locations offer military discounts, we only request a just a few additional bits of information to ensure we never lose contact with you while you are storing with us. 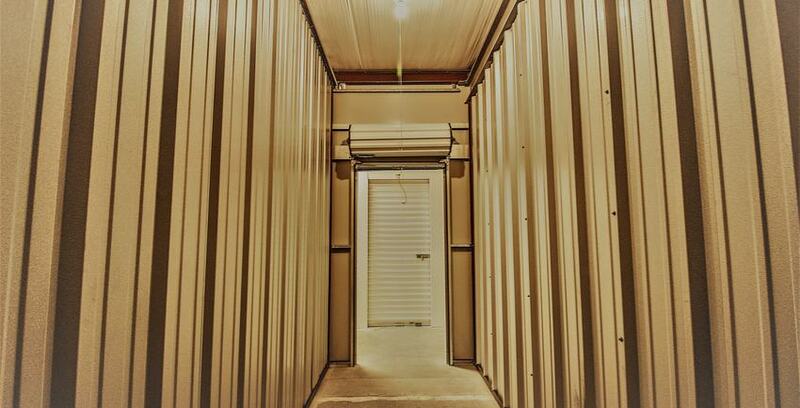 We are here to assist your storage needs from deployment to moving out of the barracks and anything in between.